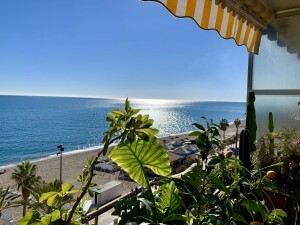 This a very beautiful ground floor apartment located in a gated and well maintained urbanisation Royal Garden in the heart of Nueva Andalucia, just a couple of minutes driving from the trendy Puerto Banus, and to all kind of amenities. 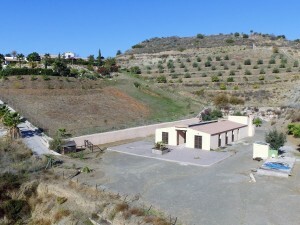 Refurbished by the current owner, the property has a large lounge dining area with a beautiful fireplace. 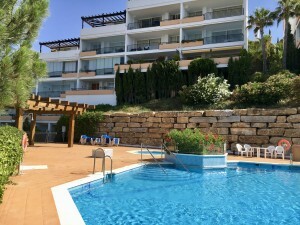 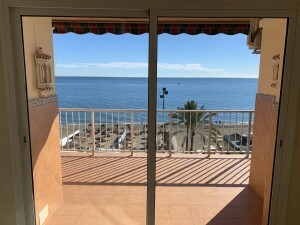 It is a perfect spacious accommodation to enjoy the great climate of the Costa del Sol.